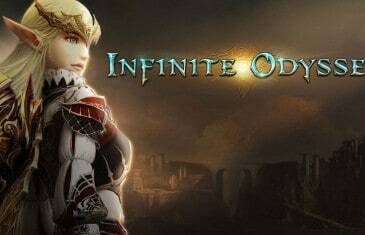 One of the longest running MMOs in history has just released the latest expansion, Infinite Odyssey, to players around the world. 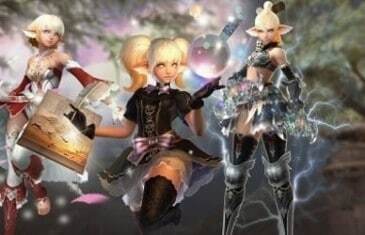 The expansion comes as NCSOFT celebrates the game's 11th anniversary, with the original launch date of April 2004, and free to play status in November 2011. 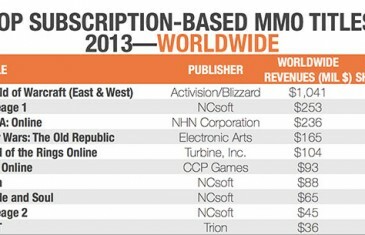 NCSOFT today released Ertheia, the next free content expansion for Lineage II.